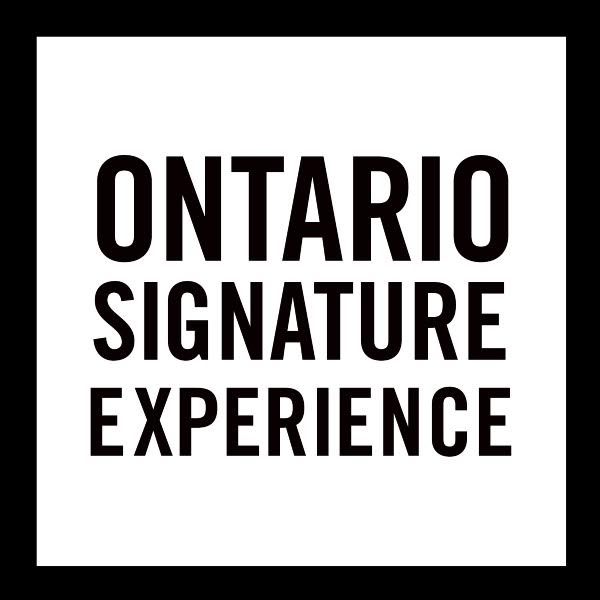 Ontario Group of Touring Companies has over 25 years of experience, creating and operating unique, educational and pleasurable tours for a wide variety of people – from large corporate groups, to small businesses to individuals just wanting to have fun. Jim Bruce founded the first and most successful wine tour company in the Niagara region in 1992. During the next two decades, he provided more than 20,000 customers and hundreds of North American companies and groups with a myriad of tours and events in Niagara’s wine country. He is the author of the Niagara Estate Winery Cookbook – which features some of Ontario’s finest chefs, paring their recipes with award winning Niagara wines. He was the co-author of The Wine Guy – which highlighted “taking the snobbery out of wine” and was also the coordinating producer for the New World Wine Tour television series. Pursuing his love of touring and wine, Bruce successfully founded his second touring company in the new wine region of Prince Edward County and, shortly after, established Ontario Craft Brewery Tours in Toronto. The latter was founded to help promote the rising success of the new craft breweries with their diverse and distinctive products. 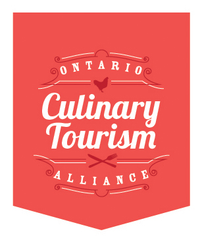 Through Ontario Wine and Culinary Tours and Ontario Craft Brewery Tours, companies, event planners, and various groups have a wide variety of elite and distinctive tours available to meet their interests and needs. Whether an incentive program, an employee outing, a fun day for clients, a bachelor or bachelorette party, or just a group of friends, these two companies will provide you with fully customized private tours which will be unique and memorable. 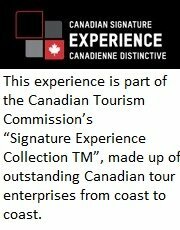 Call us at toll free at 1 855 277-5757 or 416 922-6605 or email us at tours@bell.net to discuss a private tour.